2016. 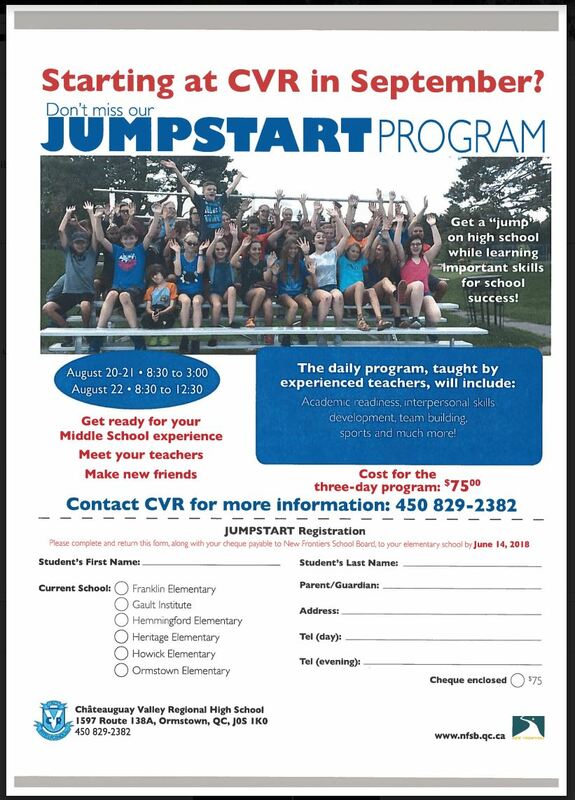 Enrolled Middle school students taking advantage of the JUMPSTART program, in the middle of August. Although only 3 short days it included, academic readiness, interpersonal skills development, team building and sports, all with the expertise of experienced teachers.